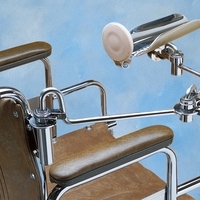 Use for persons with mild to moderate incoordination, spasticity, tremors or ataxia. 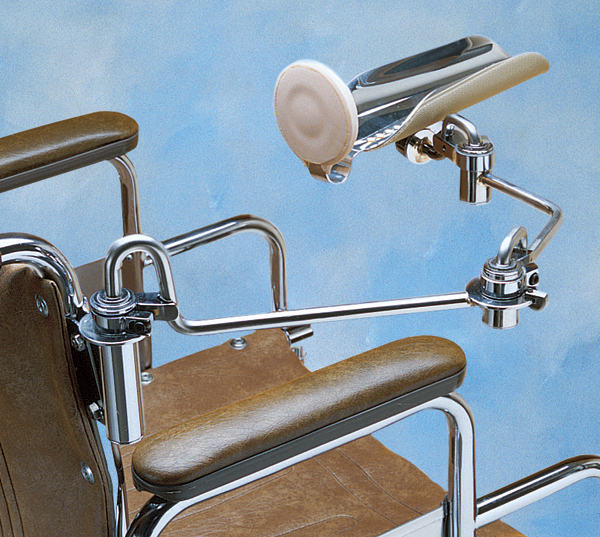 Extraneous motion of the shoulder and elbow is reduced by setting stops and adjusting the friction resistance. 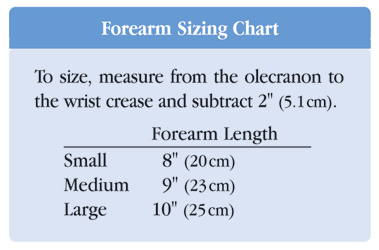 To size, see chart under Specs tab.